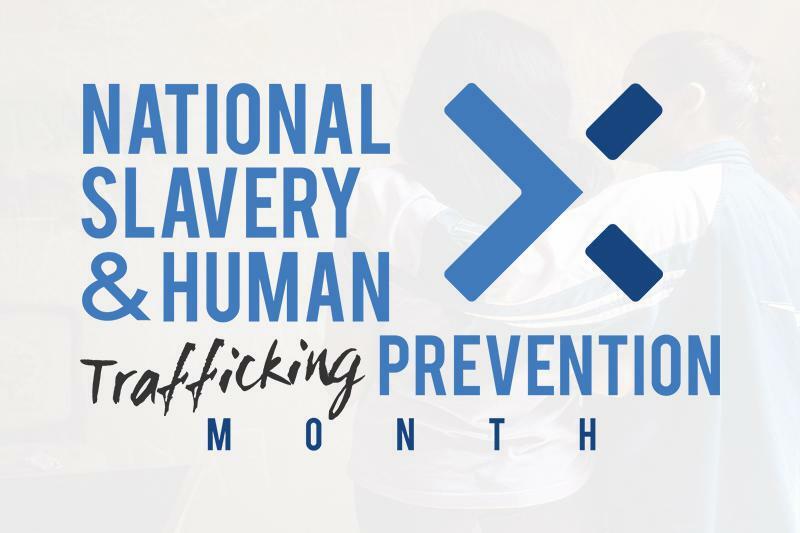 This last month was designated by the White House as National Slavery and Human Trafficking Prevention Month, dedicating the month to raising national awareness of the issue of human trafficking and highlighting efforts to combat this violent crime and those who would enable and endorse such practices. There’s no mistake that last year saw a decided series of devastating blows to human trafficking in general and Tony Ortega’s former employer, backpage.com, in particular. Over the last year, the Department of Justice fought human trafficking through investigating and prosecuting traffickers, dismantling transnational human trafficking networks, enhancing victim identification and protection of all victims of trafficking, and funding and providing domestic and international anti-trafficking programs. While good news for those of us who value the dignity of human life, it’s very bad news for Tony Ortega and his like. And there’s reason to believe that it might have them more than a little worried. As the net continues to close in around the ring leaders perhaps it’s not too radical a hope to entertain that federal authorities might next begin to add pressure to those who would use their platforms as ‘pseudo-journalists’ to cheerlead the platforms that make these heinous crimes possible.